The Auschwitz Volunteer: Captain Witold Pilecki multimedia dramatic performance is based on Pilecki’s comprehensive report from his mission in the Auschwitz concentration camp. The performance is part of the United Solo Theatre Festival. 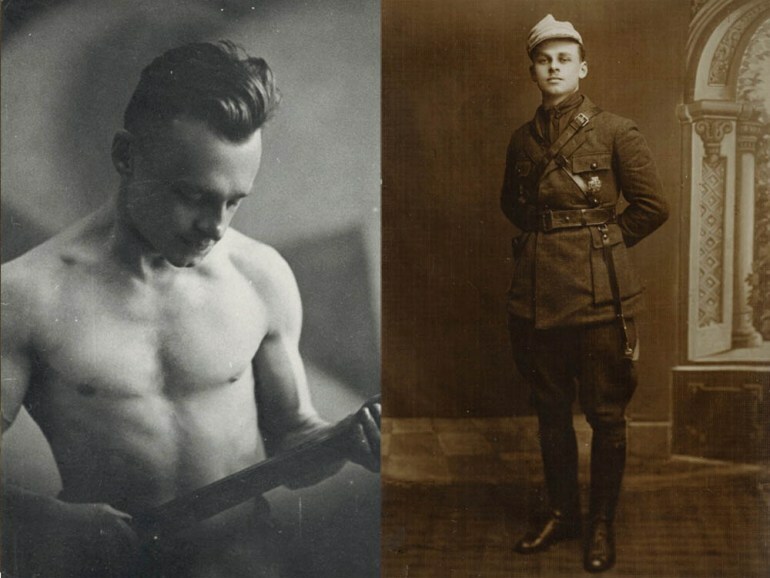 The Auschwitz Volunteer: Captain Witold Pilecki is a multimedia dramatic performance based on the award-winning book The Auschwitz Volunteer: Beyond Bravery, will be on Broadway in New York City, as part of the United Solo Theatre Festival. It tells the story of the Polish hero, whose mission was to infiltrate the Auschwitz concentration camp. Starring and directed by Marek Probosz, with narration by Terry Tegnazian, the show was adapted for the stage by Terry Tegnazian and Debra Gendel from the award-winning book The Auschwitz Volunteer: Beyond Bravery by Captain Witold Pilecki. The book was the first time that Pilecki’s most comprehensive report on his Auschwitz mission was translated and published in English. 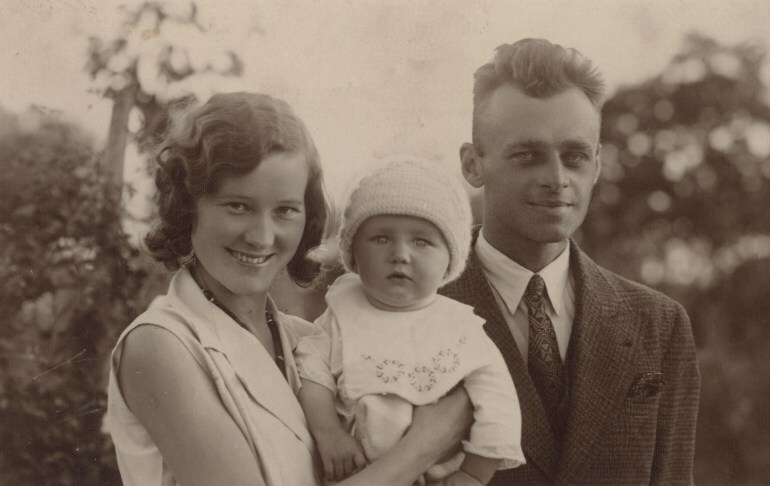 In September 1940, Polish army officer Witold Pilecki volunteered for a secret undercover mission: get himself arrested by the Nazi Germans and sent to Auschwitz as a prisoner, in order to smuggle out intelligence to the Allies, and build a resistance organisation among the prisoners. Pilecki accomplished this ‘mission impossible’ – barely surviving nearly three years of brutality, starvation and disease before escaping. Called ‘one of the great heroes of the 20th century’ by Nicholas Kristof of the New York Times, Pilecki’s bravery has few rivals. His story has been almost completely unknown outside of Poland, until now. The book received accolades from the New York Times Sunday Book Review, where it was named an Editors’ Choice, the Wall Street Journal, the New Republic, the Atlantic, Tablet Magazine, Publishers Weekly, the Jewish Journal, and numerous other sources. Marek Probosz, a preeminent figure in European stage, television and film, has starred in over 50 films competing at key international festivals including Cannes, Venice and San Sebastian. He maintains a busy career as an actor, writer, director and producer in TV, film and stage in both Poland and the U.S., and also as Adjunct Associate Professor of Theater and Film Acting at UCLA in Los Angeles. Probosz earned a Master of Fine Arts degree in Acting from the prestigious Polish National Film, TV and Theater School in Łódź, and a Master of Fine Arts degree in Directing from the American Film Institute in Los Angeles. Terry Tegnazian is president and founder of Aquila Polonica Publishing, an award-winning independent publisher based in Los Angeles, specialising in publishing the Polish WWII experience in English. The company is a member of the Association of American Publishers (AAP) and the Independent Book Publishers Association (IBPA). Aquila Polonica’s titles are distributed to the trade in the U.S., Canada, U.K., Europe, Australia and New Zealand by National Book Network, and are available from fine bookstores, online retailers and all major wholesalers. The Adam Mickiewicz Institute is a partner of the event within its America Programme.